We’re pretty passionate about creating content here at Spaghetti Agency. There are plenty of blogs about why creating content helps to grow a business right here but the fact is, you must create content. But the problem with that is… what if you’re illiterate, like me? 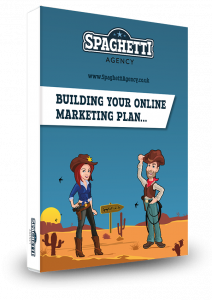 I don’t know if you know how Spaghetti Agency came about, but it was actually because I couldn’t string a sentence together on Twitter without a typo! Jo noticed me because of this, corrected my grammar constantly (for a laugh), and now we’re running the ranch and are much head over heels in love, too! (Aww). The fact is: your content gotta read proper! Or something. You have to use the right your/you’re and your message has to be conveyed properly or you WILL lose credibility and custom. So this week it’s over to our resident grammar-nazi and the co-founder of Spaghetti Agency, Jo Ciriani. She’s been running Jo’s Correctional Facility for years, and she doesn’t take too kindly to poor wording. 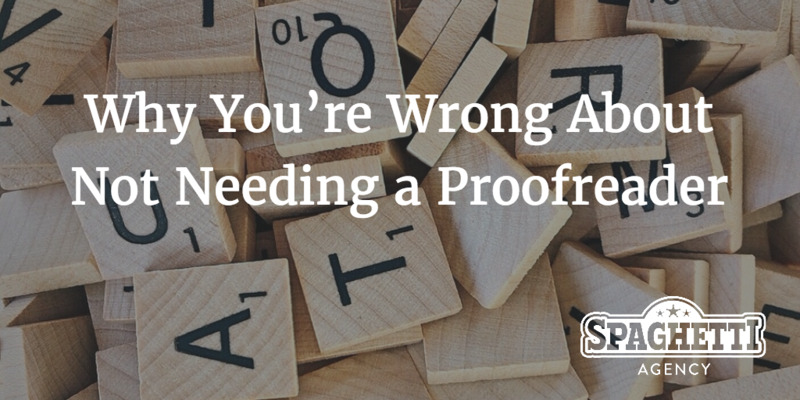 Proofreading is simply ensuring that your text is clear, correct, concise, complete, and consistent. Everyone makes mistakes and typos. 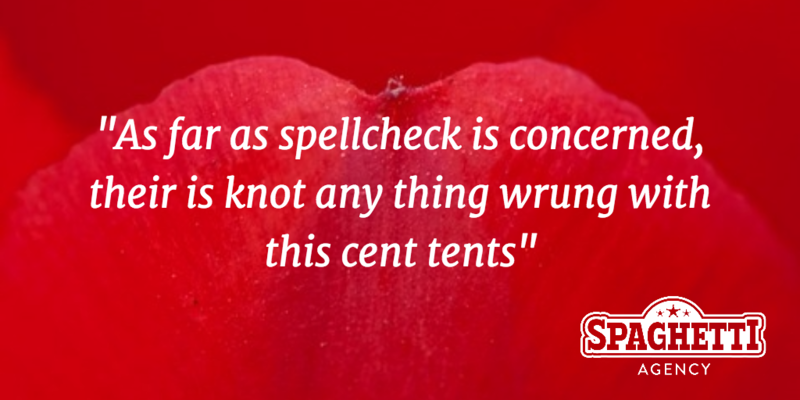 As you may know, proofreading is reading text to detect errors. As a proofreader it’s my job to read what you write, and check to make sure it’s consistent. I make sure the text is accurate, spot things that other people don’t notice, and fix any problems. It sounds easy doesn’t it? Surely you could just ask your partner/cousin/dog to do it? Well, no, I don’t believe that’s the case. When I proofread your work, I check your grammar, spelling, and meaning, to help you clearly communicate your ideas to your audience. It’s actually a lot more than a quick read through with spellcheck. That’s why I strongly suggest you avoid relying on computer-based spelling and grammar checks, or asking your dog for help. Research shows that individuals are less likely to trust and engage with a business that makes spelling or grammatical mistakes. Why? It’s a matter of professionalism. A good business carefully manages its appearance, and copy is part of the business’ public face. If it isn’t polished, it leaves a bad impression, like getting your numbers wrong or wearing slippers to a meeting. If you’re still not convinced, consider a high-profile typo in a cookery book. The phrase “freshly ground black people”, which should have been “freshly ground black pepper”, led to all 7,000 copies being destroyed at huge cost. Oops. What sort of documents do proofreaders check? Proofreaders are here to help you with anything you’re not sure of. A client once asked me to check some short text for her, which I did. She later revealed that she’d had the phrase tattooed on her arm! … and anything else that uses the written word. Don’t spend your cash on a pull-up banner and put it up at a business expo only to find a glaring error later on. As a proofreader, I’m not emotionally attached to your work. I haven’t spent hours writing your content and toying with its syntax and structure. I start with no preconceptions and stay impartial, so I can focus on helping your readers understand you. When I work, I’m focused on one thing: proofreading! You, on the other hand, have a job, and therefore probably have a long list of other tasks that you should be doing. It’s easy to be distracted. Especially if you have a Facebook addiction. You may have a strong command of the English language and you may be rightly confident in your ability as a writer, but are you an expert? English language rules are constantly changing, and sometimes they can be broken. I’m up-to-date on the landscape of the language, am used to spotting errors, and I get a lot of practice. For an intelligent, educated individual, this idea may feel insulting. This isn’t the intention, and hopefully when you have used a proofreader, you’ll be converted! Don’t forget that you have the option to accept or reject the changes made to your work. I’m happy to explain the reason for the amends, and chat about the options. Please also bear in mind that proofreaders are naturally very helpful people and we just want things to be right. We’re not serious grammar nazis who want to catch you out. Honestly. 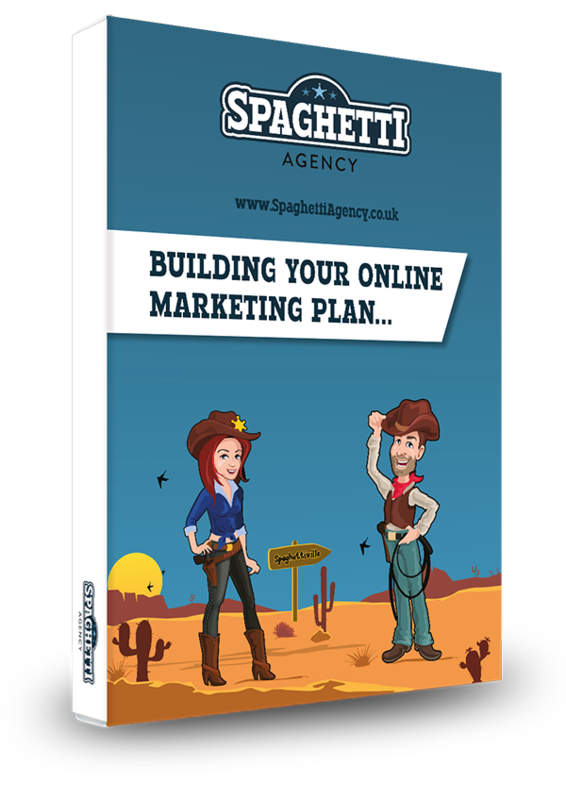 Remember – at Spaghetti Agency we proofread a large number of business materials so if you’d like a quote just send your document to Jo@SpaghettiAgency.co.uk. Eye halve a spelling checker It came with my pea sea. Eye strike a quay and type a word and weight for it to say Weather eye yam wrong oar write. Eye have run this poem threw it, I am shore your pleased to no. That was a very good explanation, thanks. I love the poem! Very good. I have sent your contact details to an estate agent who offered a bungalow with an expensive lawn. I guess it would not sell ! As an author I know only too well how critically important a proof reader is! Jo is absolutely brilliant and has helped me many times…the poem at the end is fantastic!! I love this blog Jo. I can’t help noticing grammar & spelling mistakes, they grab my attention like flashing neon signs. Some people think it doesn’t matter any more, but it really can affect people’s opinion of the writer. Totally get proofreader. I am dyslexic and need it. I be in touch. I also hate writing in my head it sound great but it not . Have decided to record a lot of my work for future proofreaders as I come over better. Excellent. Jo swears I am too!